You are naturally very proud of your garden, and the amazing plants that have grown in it. However, from time to time a problem occurs with your plants that may be beyond your own capability, meaning that you have to call in a professional. As one example, you may have a tree which has grown beyond its space, causing problems with the plants around it and even threatening buildings and nearby property. 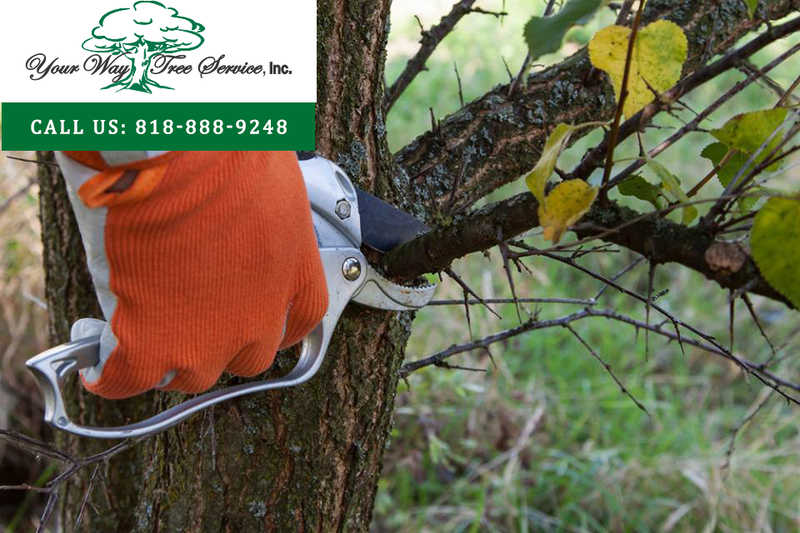 In an instance like this, you need the assistance of a tree removal in Northridge team who can assess the plant and decide what the best way to treat the problem is. Sometimes, the tree we have been called out to visit will be beyond our assistance. For example, if it has been infested with a disease, or has been damaged by storms, it may be necessary to remove the tree completely. Some trees are only viable for a certain length of time, and after that period there may become unhealthy and unstable. In these cases, removal is the best way to resolve the potential for damage and take care of the rest of your garden. When you call us out, you may not know exactly what the problem is, and we may be able to offer you a solution which does not involve removing the tree. We could, for example, resolve a pest invasion using pesticides or smoke bombs. We could also perform surgery on the tree to allow it to grow in ways that increase its stability and reduce the amount of pressure on weakened branches. We may be able to cut off damaged parts of the tree, leaving the rest to grow and flourish. We will always consult with you before we remove a tree. When it is necessary to get rid of the tree, you will also need to ensure that other parts of the tree are removed, such as roots and tubers. Making sure that all of these parts are removed will stop the tree from growing back. 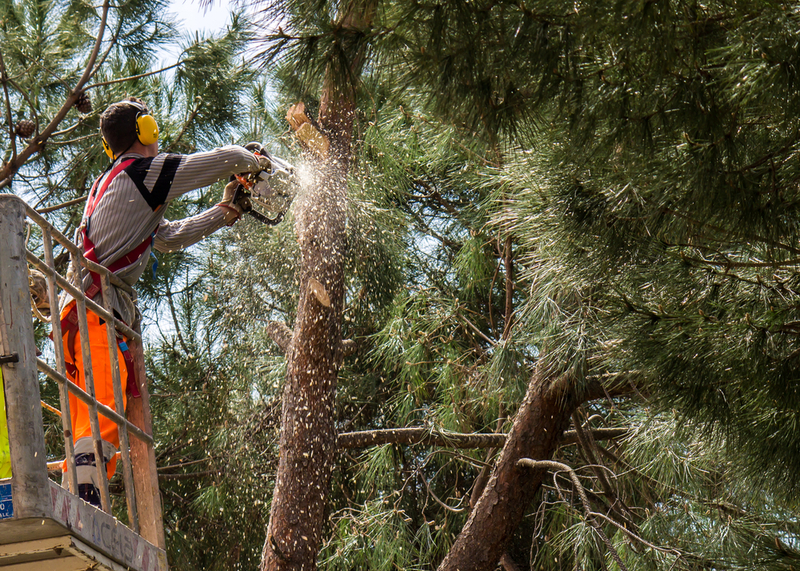 If you want a thorough and professional tree removal in Northridge, then you should consult with the experts by calling Your Way Tree Service on 818-888-9248. Alternatively, you can email our customer service department at SalesDept@yourwaytreeserviceinc.com and send us a message about your tree removal needs.